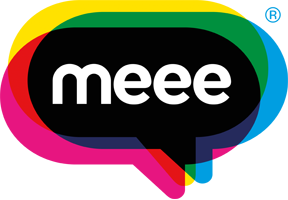 This June, Meee attended the Bangor Design Conference held on behalf of Product Design Bangor. 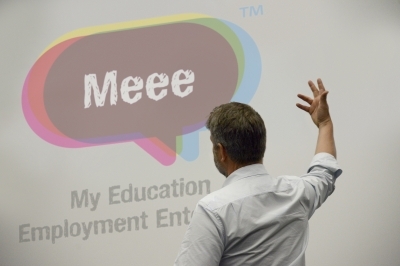 There, Sid gave a talk all about thinking, ideas, creativity and of course, The Meee Programme! Along with Sid; Lego, Unilever and Frog also attended. The main focus of the event was to inspire, educate and expose students/delegates at Bangor to people they wouldn't normally meet. It was a great chance to make connections, meet people and talk about big ideas. We certainly felt privileged to be a part of this amazing conference. Throughout the day, many speakers, including Sid, discussed the high and low points during our journey for success - placing a lot of emphasis on the learning throughout our path rather than just the end product. It was a great opportunity to inspire each other to go out there and make a big impact on the world.